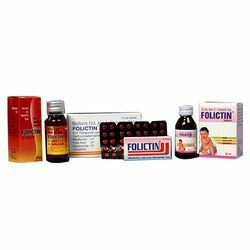 Leading Wholesale Trader of haematinics tablets, pain reliever tablets, folic acid tablets, niacinamide tablets, lactic acid bacillus tablets and folimax tablets from Ahmedabad. We are one of the prominent suppliers, traders and exporters of a wide range of supreme quality Haematinic Tablets. 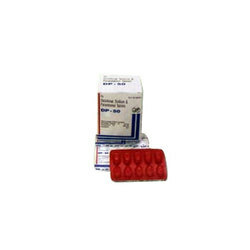 To ensure high standards of quality, these drugs are procured from certified vendors. Processed as per the FDA set norms at the vendors’ end, these tablets are known for their compositional accuracy and effectiveness. Cyanocobalamin (Vitamin B12) I.P. 15 mcg. Ferrous Fumarate I.P. 300 mg.
We hold expertise in offering high quality Pain Reliever Tablets to our valuable customers. In order to treat and prevent mild to severe pain, these tablets are commonly used. These tablets are sourced from trusted vendors of the industry, to ensure high standards of quality. Offered by us at industry leading prices, these tablets are highly appreciated among our customers. 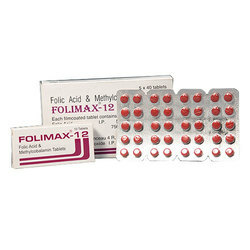 We are one of the leading suppliers, traders and exporters of optimum quality Folic Acid Tablets. 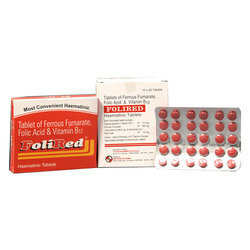 Procured from trusted vendors of the industry, these tablets are used for treating and preventing folic acid deficiency. Highly motivated to attain maximum customer satisfaction, our team of logistics professionals assures timely delivery of the offered products at the customers’ end. We are among the prominent suppliers, traders and exporters of supreme quality Niacinamide tablets. Sourced from trusted and reliable vendors of the industry, these products are known for their accurate composition and high effectiveness. For timely delivery of the offered drug range, we have set up a wide and well-connected distribution network. We are instrumental in offering optimum quality Lactic Acid Bacillus Tablets to our valuable customers. 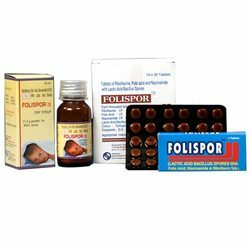 Known for their effectiveness, these tablets are used for treating diarrhea and constipation. By using advanced quality assurance tests, our team of quality controllers ensures that the premium quality of these tablets is maintained at all times. 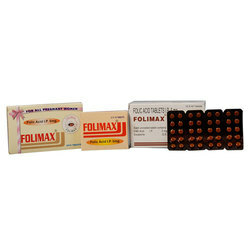 We offer optimum quality Folimax Tablets to our valuable customers. Due to our rich vendor base and well-equipped warehousing unit, we have been able to offer these tablets in bulk quantities. The optimum quality of these products is maintained through rigorous quality assurance tests conducted by our team of quality controllers. Folic acid I. P. 5 mg.